The CR1/3N Battery is a 3 Volt Lithium Non-rechargeable Battery, and is compatible to the Duracell DL1/3N Battery. 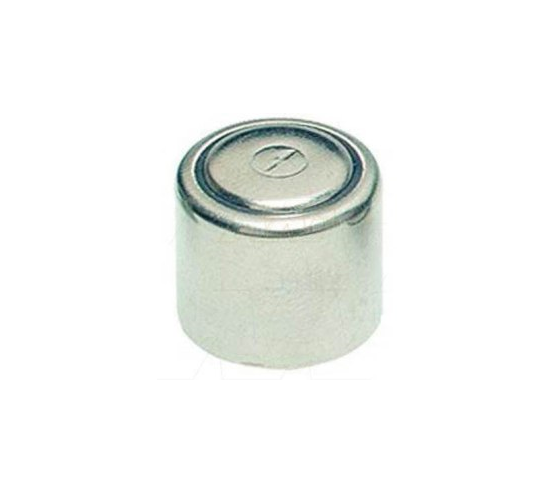 The CR1/3N Battery is a 3 Volt Lithium battery used in cameras, toys, pet containment systems, and any personal electronics that use CR1/3N lithium batteries. This battery has a long shelf life–when it retains 90% of original service life capacity after up to 7 years in storage.